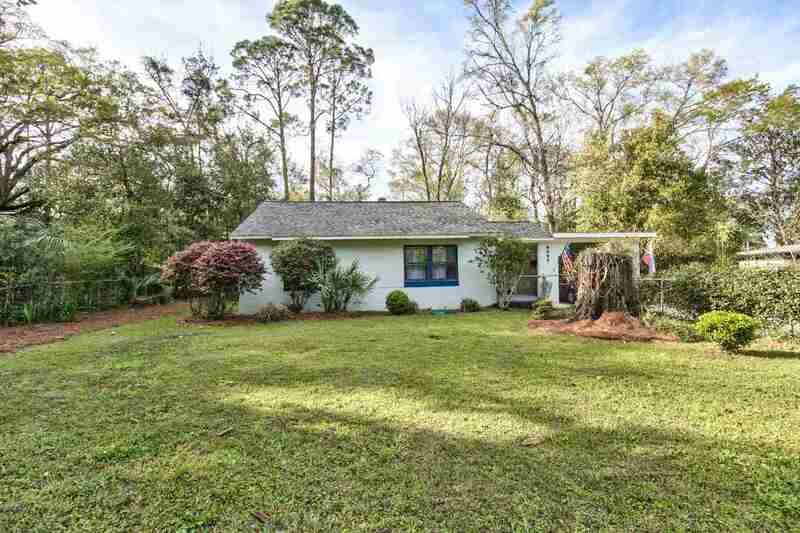 Adorable and move in ready. Well maintained 2/1 cottage with extra office area/bonus rm, carport, fenced yard. Close to all campuses and downtown/Railroad Sq area. Great starter home or rental. Most appliances including washer and dryer stay. Easy access to shopping, etc.